At Social Ape, we understand that creating a marketing campaign for nonprofits can be difficult or even impossible due to budget constraints and lack of resources or knowledge. That’s why we’re partnering with other businesses in the Charlotte area to give back to our community by offering a robust marketing campaign to two nonprofits in 2019. 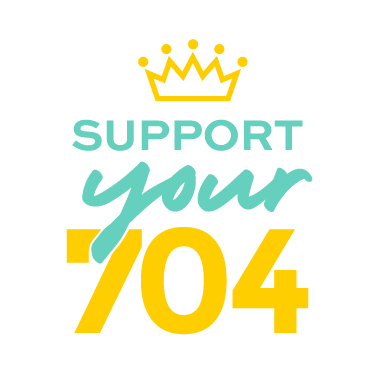 To apply to be considered for the Support Your 704 campaign you must either work for or be the founder of a 501(c)(3) organization. Do you use social media? If so, what channels? Is there another nonprofit, local or national, that you admire? Why? For your nonprofit, what would you like to see grow as a result of this campaign? Funds, Volunteers or Awareness? What are the goals for your nonprofit in 2019? Why would your nonprofit benefit from a full marketing campaign this year?